Shiadanni comes to Groovy Tracks for the first time. 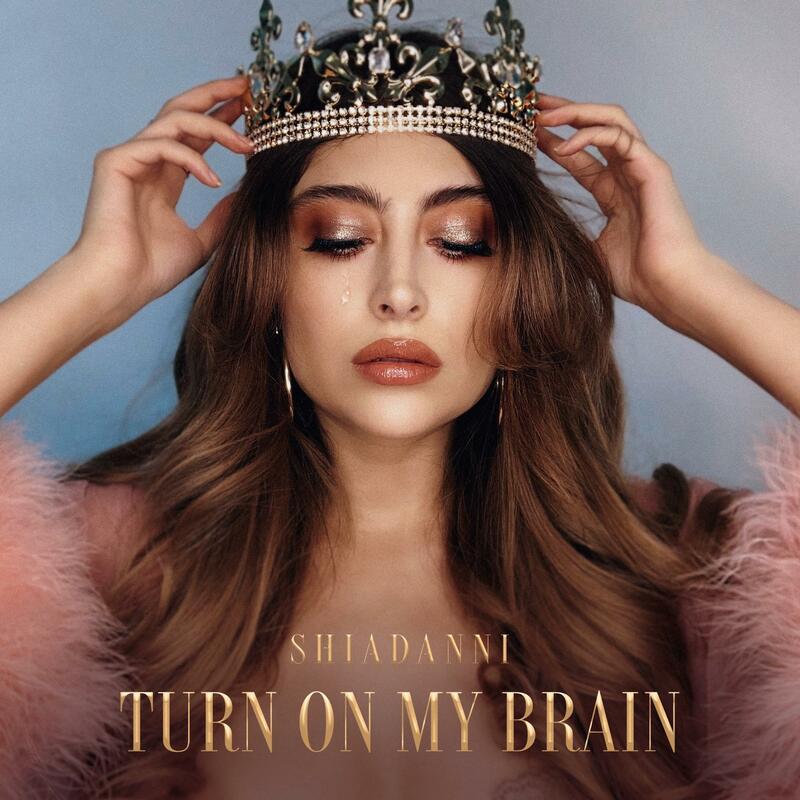 The talented singer-songwriter just released her new single titled “Turn On My Brain”. Written as something personal and reflective of a specific period of time in which she found herself, the track manages to find a home in all of us as well. The lyrics speak so softly, so honestly and so to the point that you find a connection with its theme of regrowth and moving on. There’s something about it that fills you with hope and reignites your passion for life and romance as it speaks of love that leaves us hanging and how we can move forward from it. Shiadanni has crafted a soundscape that is both contemporary, and classic, allowing the song to shine as bright as possible and become an instant fan-favorite. Stream “Turn On My Brain” on Spotify. Prior to the song’s release, Shiadanni has had already seen explosive success on her YouTube channel and Instagram, talk about a viral sensation!